HDSLR Shooter had a great opportunity to meet with Chuck Westfall of Canon USA. Although EOS didn’t have any new cameras to talk about, Chuck did elaborate on an exciting new picture style developed with Technicolor that will allow Canon EOS users to dial in a picture style to match other cameras in the market. So if you have a multi-camera shoot, you can ensure that your EOS camera will produce footage that matches those camera very closely. Of course, I had to ask Chuck about the 5D Mark III as well as a firmware update for the 7D to give us manual control over the sound recording…find out more by checking out our interview. You might be suprised by what Chuck has to say! 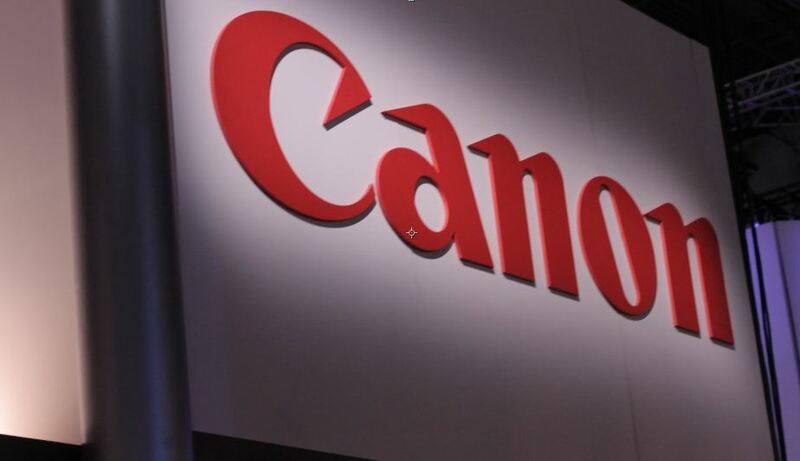 We apologize in advance for the darkness of the image…Canon’s booth is like a cave!